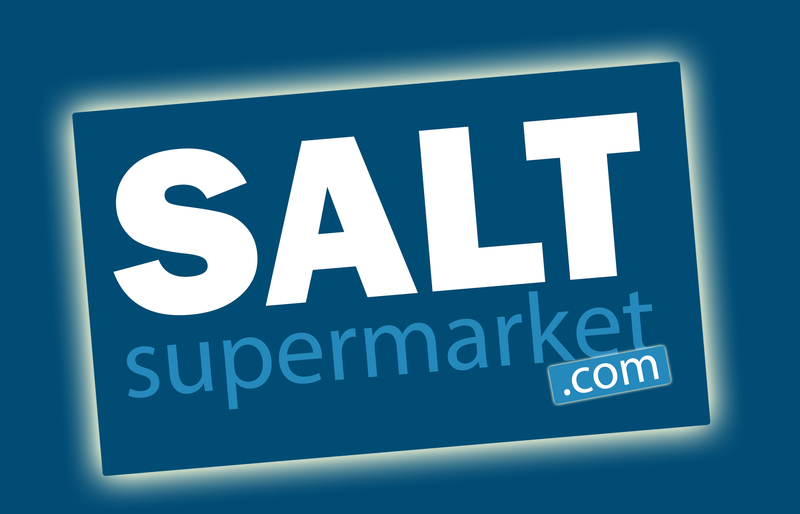 Our granular salt is a rounded bead grown from individual crystals of salt. 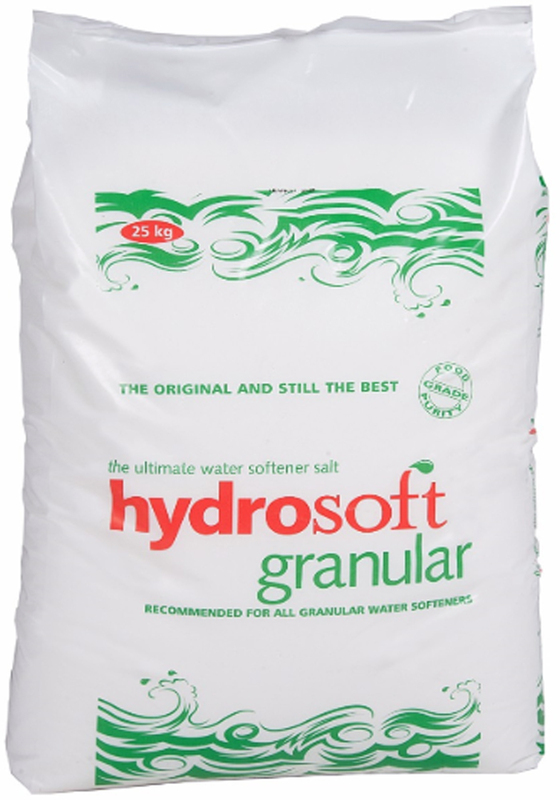 Hydrosoft is the only UK produced granular water softening salt made this way, which gives consistent brining in any water softener. The beads of salt are free flowing, so they can be added to your water softener with the minimum of fuss.